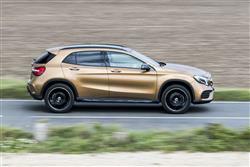 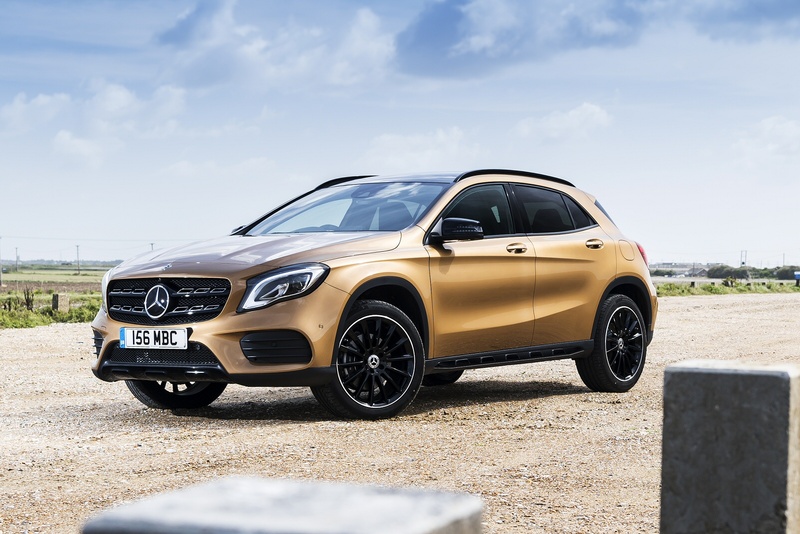 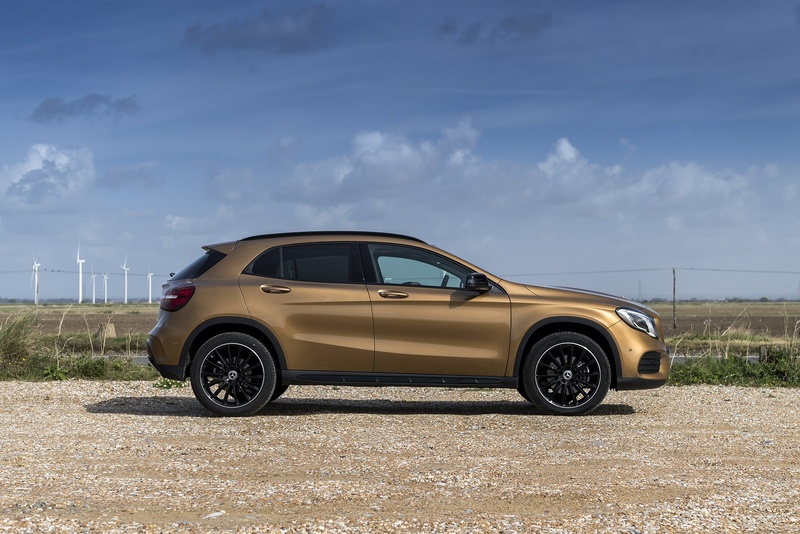 Introducing the sporty, compact SUV that combines urban style with off-road versatility, making the Mercedes-Benz GLA feel at home on or off the road. 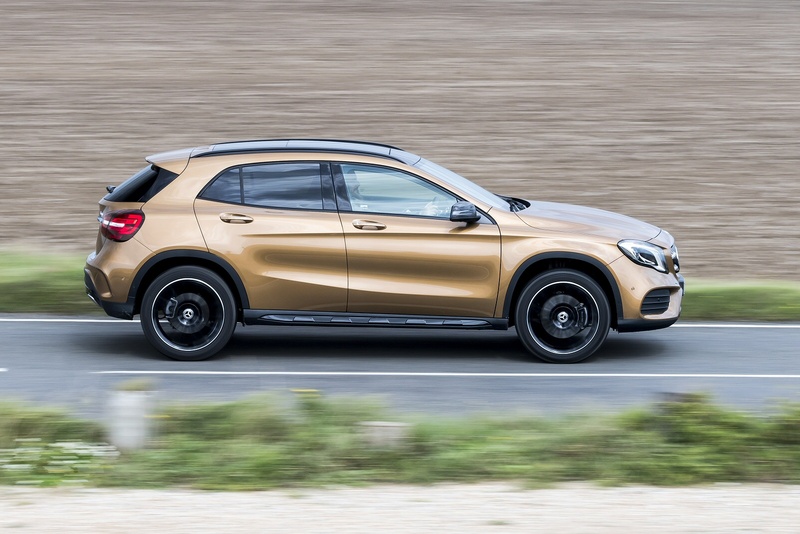 From its distinctive grille to its sporty interior the new GLA is a compact SUV like no other offering unparalleled style and design - and thanks to its optional 4MATIC all-wheel drive with off-road functionality, the new GLA is always ready to cope with all-weather conditions. 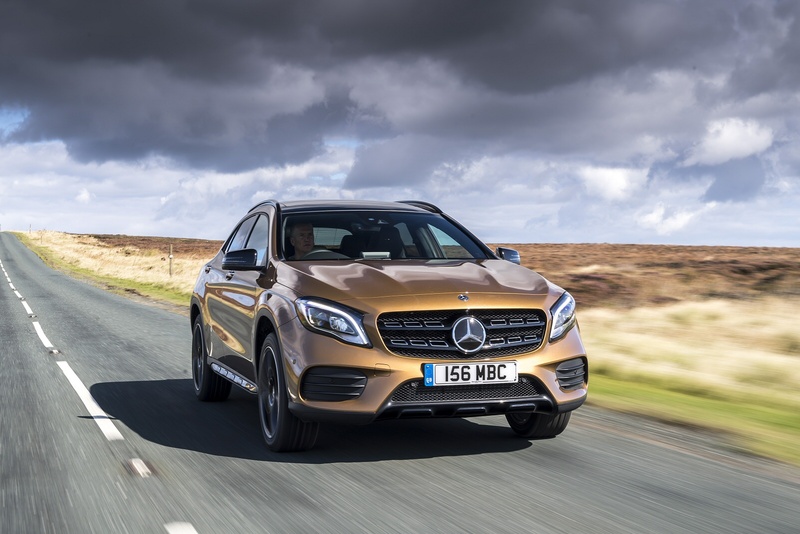 Inside the new GLA enjoy a spacious interior with cutting edge technology at your fingertips, and feel safe and secure thanks to its state-of-the art safety systems. 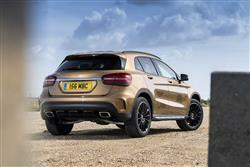 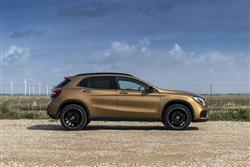 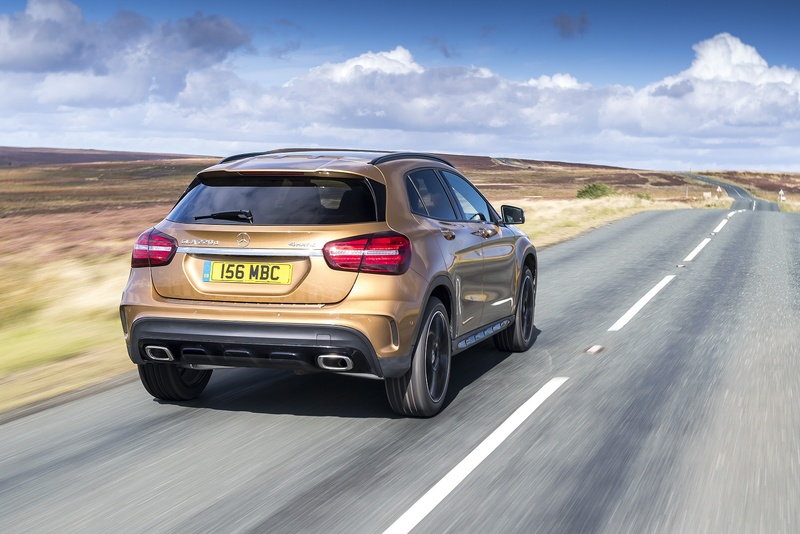 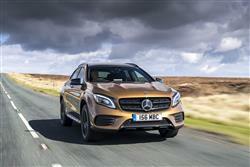 See more reviews in our Mercedes-Benz GLA Class independent review section.